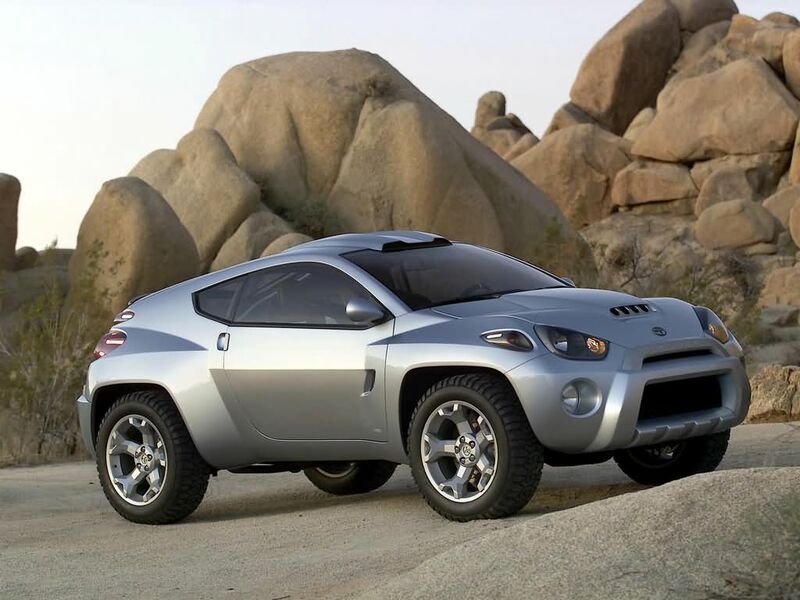 Toyota RSC (Rugged Sport Coupe) is a concept sports car first shown at the 2001 Chicago Auto Show that was never produced for consumer sales. Toyota RSC was designed as a 2-door SUV that would have competed with the Japan Domestic Market (JDM) Mitsubishi Pajero 2-door. 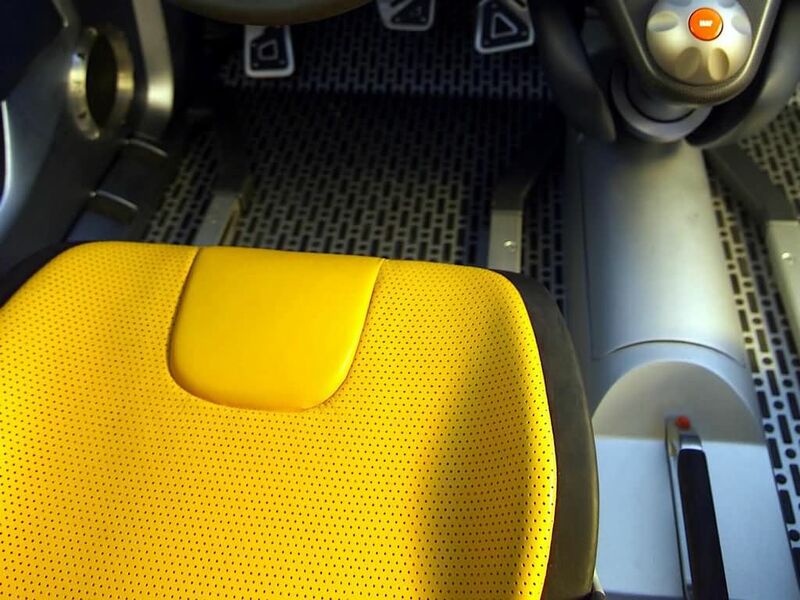 The concept car also was developed to explore new possibilities about the next-generation sports and sporty car aimed at the adventurous young buyer. 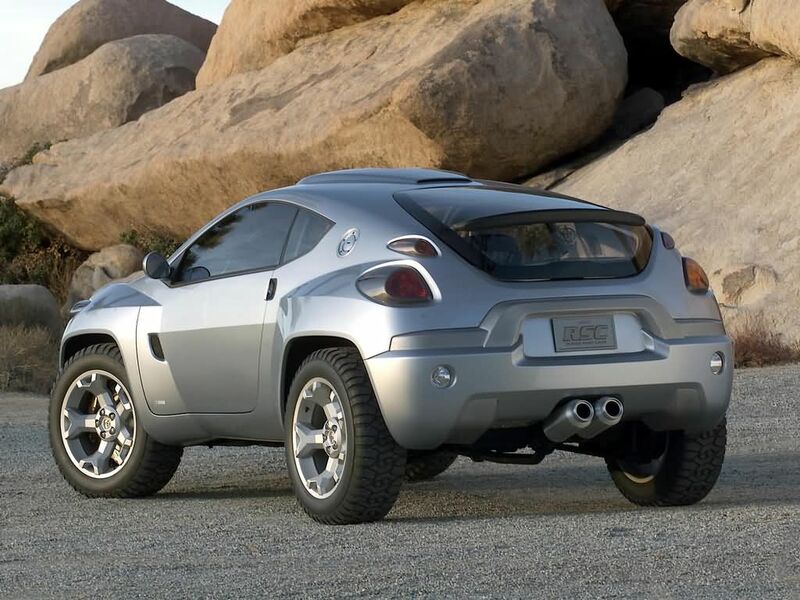 Toyota RSC was initiated, developed and designed by CALTY Design Research, Toyota’s North American Design Center located in Newport Beach, California. 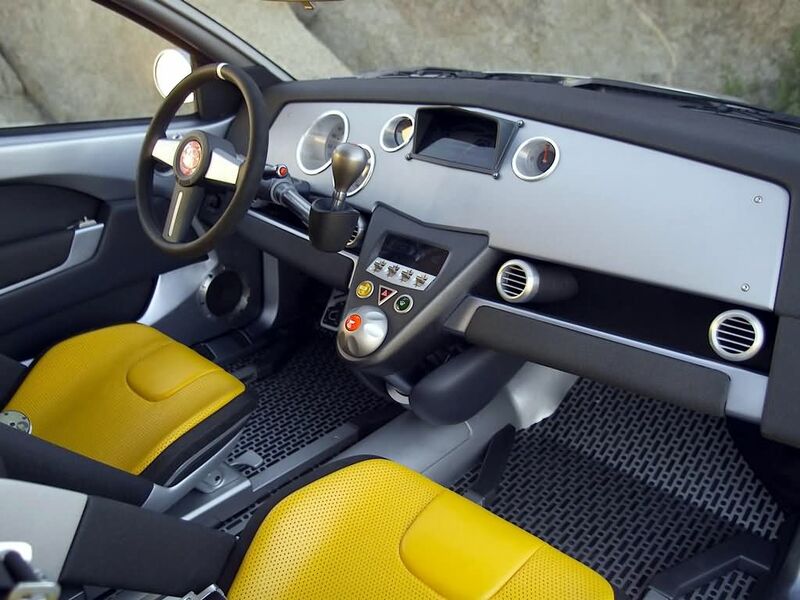 Designers were given all freedom during the designing project, with a pretty open brief and no designated platform or power trains or dimensions to adhere to, thus made the RSC a true and entirely new concept car. RSC’s designers looked to one of the world’s most popular off-track racing formats in World Rally Championships for inspiration. 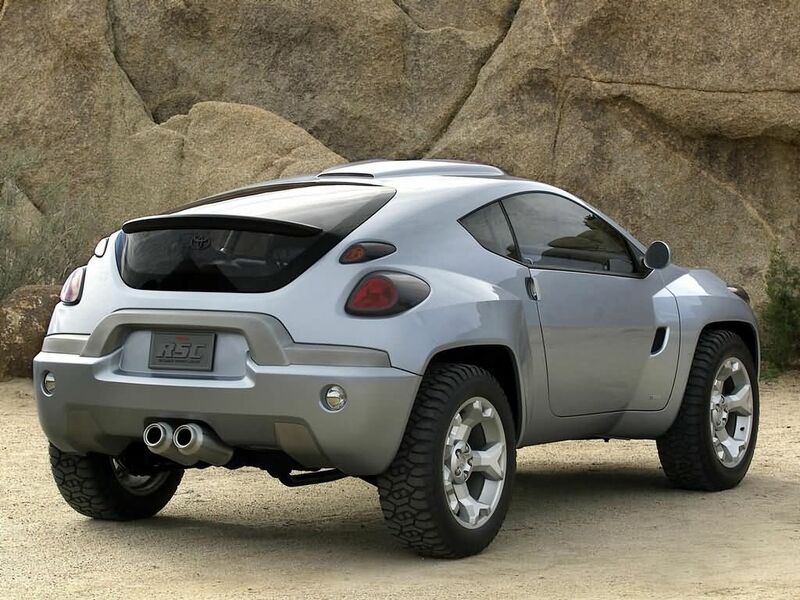 Thus the RSC feels more like a sports car for the off-road, and not a sports car for the road. 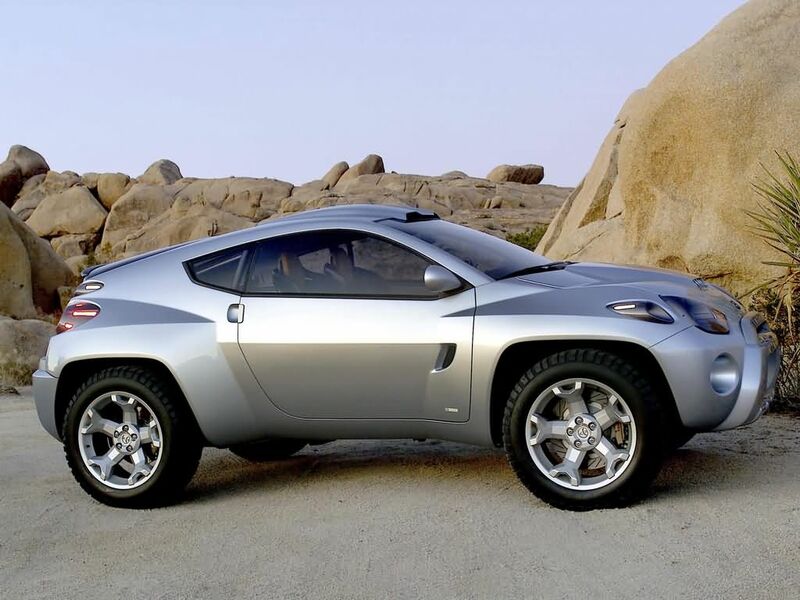 The concept featured many radical design cues and had plenty of ground clearance. Toyota RSC has a very mechanical appearance, with exaggerated sharp lines and dominating wheel arches that make the vehicle looks very masculine. 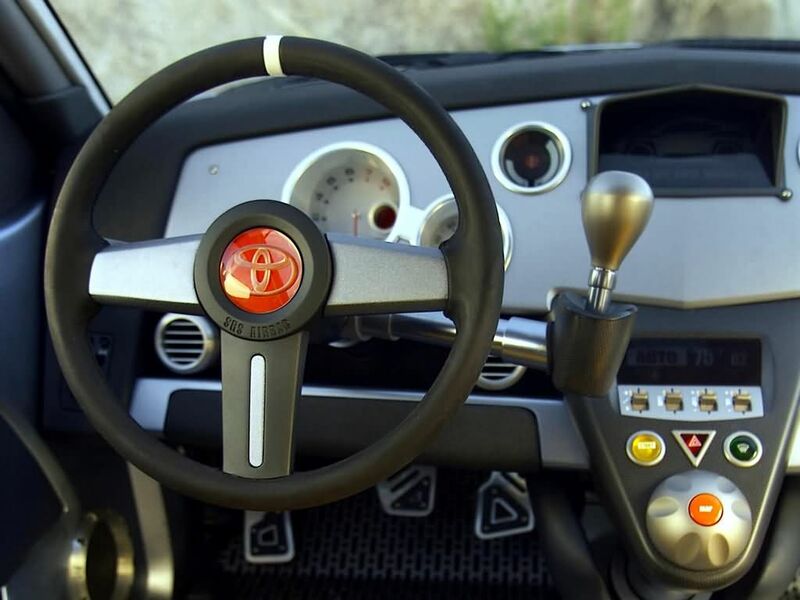 The cockpit was also specifically designed to look like it was produced in a race shop rather than the assembly line, and has the sparse, functional simplicity of a race car. This entry was posted on Thursday, August 24th, 2006 at 9:02 pm	and is filed under Interesting Stuff. You can leave a response, or trackback from your own site.